One of their best albums and the design of the CD is fantastic ! 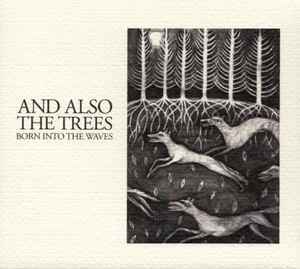 Born into the Waves is an art rock album but it is also generously laden with the Gothic undertones. The songs a delicately moody and melodies are full of halcyon harmonies and musically they are very sophisticated and subtle. So Born into the Waves is a very artistic and refined set of songs.